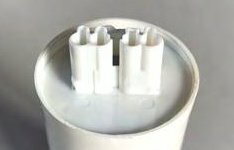 The so-called fluorescent lamps, or discharge lamps require a ballast, which keeps the current of the electric arc constant, according to the pre-set value. The ballast, being an inductive load, causes an increase of the reactive current with a strong reduction of the power factor, with values even lower than cosφ 0,5. To bring the power factor back within the cosφ 0,9 limits, as stated by the law, it is necessary to connect a suitable capacitor to the feeding circuit. Safety MECO capacitors shown in this catalogue have been tested according to IMQ-ENEC. 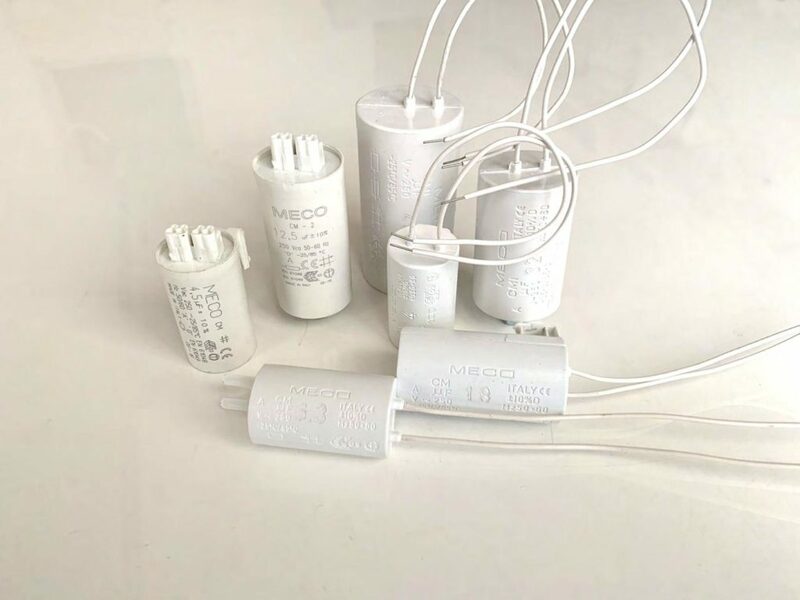 Capacitors in metalized self-healing plastic film are widely used and therefore great attention must be paid to safety. 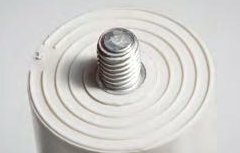 Inefficient operations may have unforeseeable consequences and the reason for any faults may not be identified, especially when the capacitors are used to improve the power factor of fluorescent lamps. For this reason the EN 61048 standards (the first standards in the field of capacitors, integrated at an European level) require that capacitors produced for this purpose undergo a special destruction test with the aim of checking that they are sufficiently resistant to destructive faults. 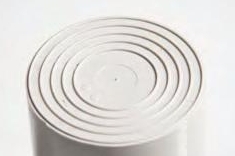 RoHS Directive MECO capacitors are in line with the European directive 2002/95 / EC already known as RoHS directive.